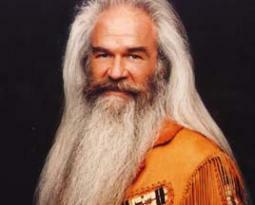 On May 3, 2012, legendary country and gospel artist, William Lee Golden, of the Oak Ridge Boys, paused a recording session to speak to Broken Records Magazine’s Cindy Vasko about his craft. With over thirty million album sales, 150 tour dates per year, a host of Grammy awards, inductions into the Grand Ole Opry and Gospel Music Hall of Fame, an upcoming performance at the CMA Fest on June 7-10, 2012, and an Oak Ridge Boys fall 2012 release Christmas album, one would think Golden had little time for anything else. Read the article online at Broken Records Online.